Client: Paninoteca, sandwich restaurant / Republica Design Group, advertising agency. 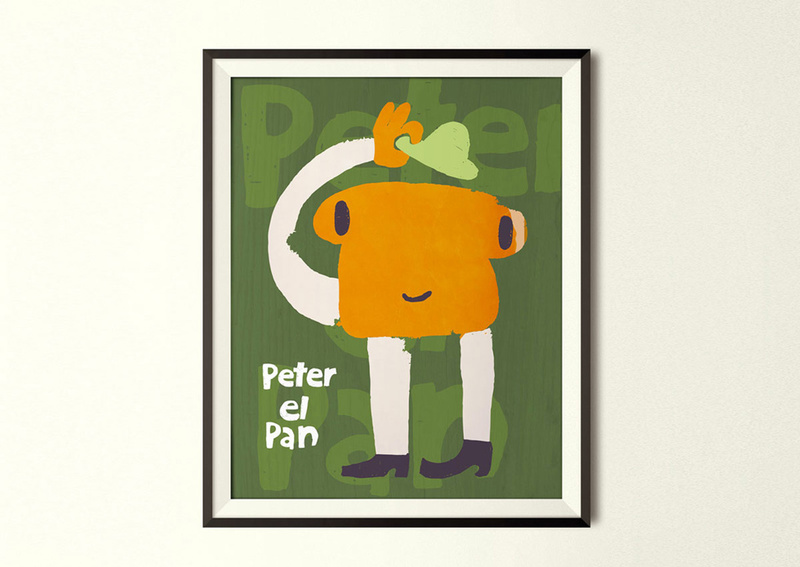 “Peter el pan” (Peter the bread) is a hand-made and digitally-modified illustration that plays with the phonetics (and visual representation) of Peter Pan. 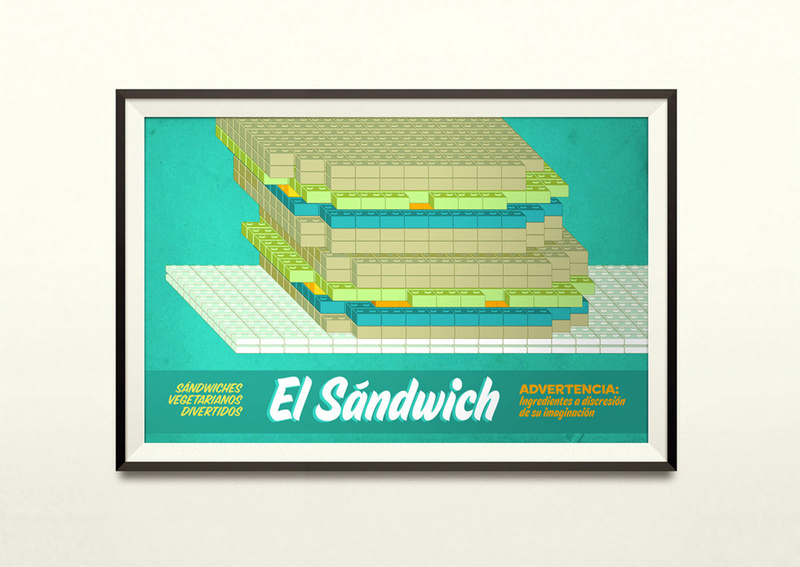 “El Sandwich” is a digital illustration.